You may want a beautiful home with impressive look that you feel relax and refresh after entering into the home. But you are unable to get the home renovated as per you want due to budget shortage. 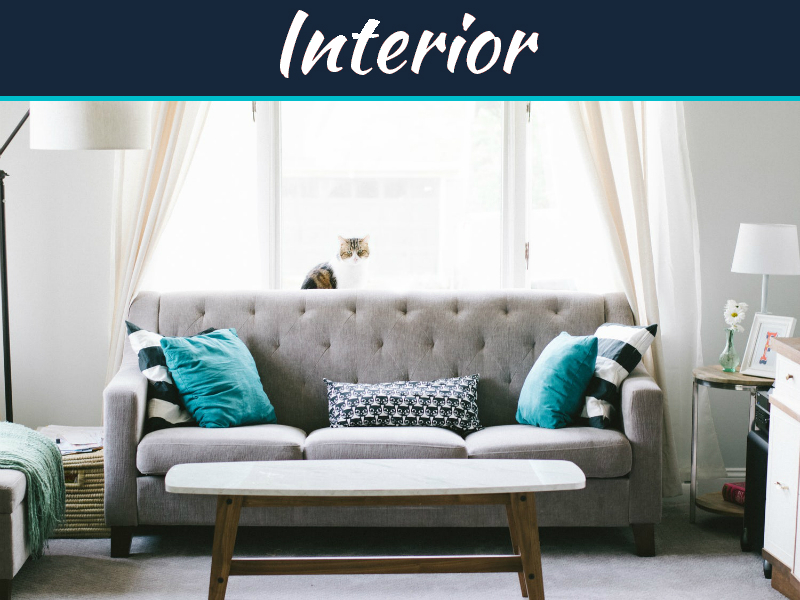 In this matter, Instagram is beside you because this is one of the media where both professional and non-professional interior design loving people share their designs and ideas with attractive image. Through following them and their designs, you can get many ideas to decorate the home to give a praiseworthy and awesome look. On the other hand, professionals can also be inspired to bring more innovative designs as they get to know about the reactions and thoughts about their creativity from others through Instagram. Since some people love to watch what other people do and some love to follow what other people do, Instagram is for both type people. However, I am going to mention some Instagram accounts which will help you out with your home décor purpose. If you love home décor with exquisite, exceptional quirky style and impressive homeware, definitely you will like Rocket St George’s Instagram account. He uploads photos of home décor which has such type design with exquisite emporium and expressive style. He chooses wonderful interior products with a beautiful style that anybody can get inspiration to give their homes such a look. So follow his account for new ideas and make yourself a creative one. Many people love simplicity and this also impacts on their home décor and furniture selection. 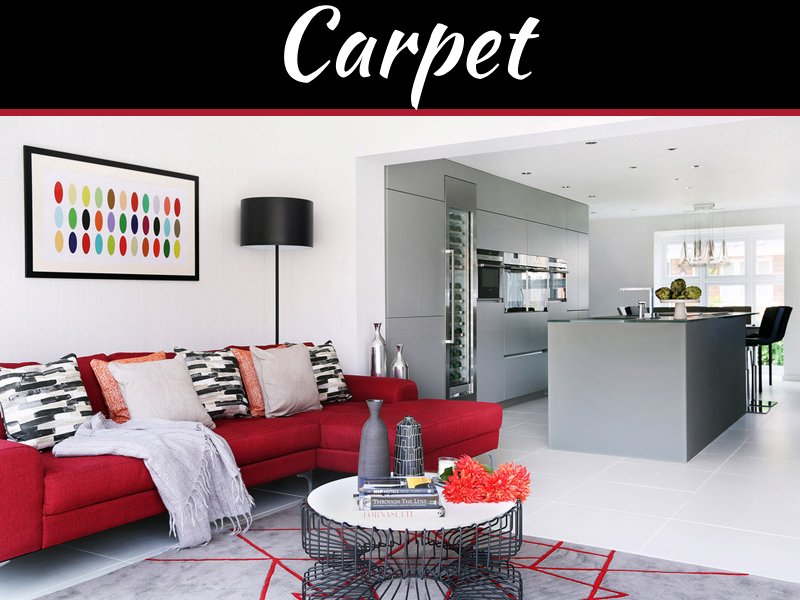 If you also love such simplicity, you may need some design inspirations which has a simple color palette, pared-back style and strikingly minimalist ideas that will make your home look awesome. 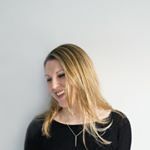 Fortunately, this type design you will get from Abi Dare’s gorgeous Instagram account because she uploads simple but strikingly minimalist aesthetic home décor designs. The Small Business Blog has more to share about Instagram and its promotion. Emily Henderson is a home décor love one who is always try to update herself with new fashion in furniture and home wares. And try to share some tricks and tips related to home maintenance through her Instagram account. 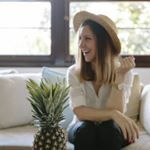 So for your need, you can follow her at Instagram where she uploads her home décor photo, tips and tricks which will help you to get innovative ideas to manage the home smartly and even you will find her funny and entertaining stories. 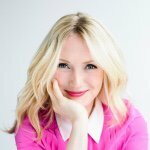 She is a blogger, an award-winning UK journalist, and a writer, loves to write about home and office interior, and property. 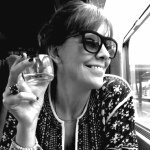 She is also active in Instagram where she shares the images of modern and stylish home interiors. 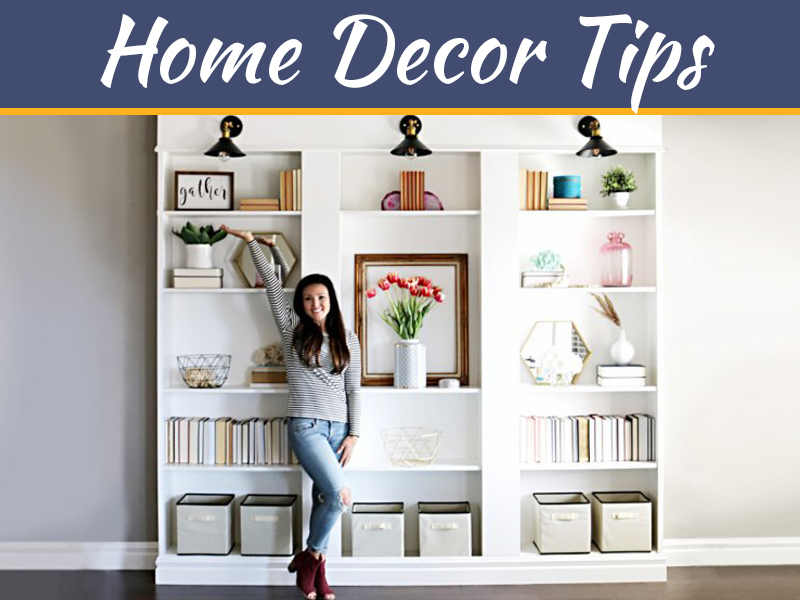 She also loves to share even DIY and kitchen renovating tips, the people need to know for decorating their houses as they imagine. 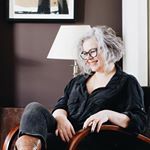 Interestingly, most of the images uploaded to her account are from her own home, which is flawlessly decorated as the followers can get inspiration to be innovative. To give an attractive and aesthetic look of the home, you may love to choose a gorgeous balance of vibrant color combination and aristocrat furniture with expensive unique homewares,but no ideas and examples are available to you. Don’t worry. 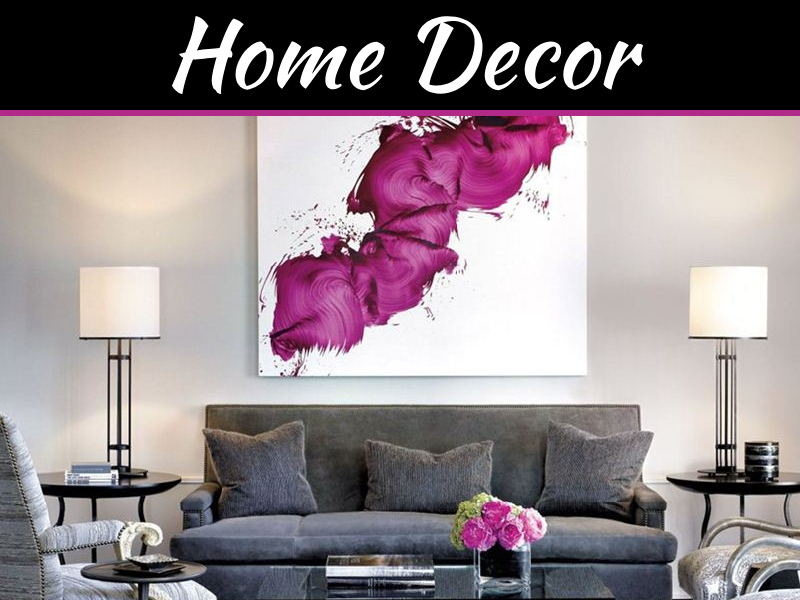 Ms. Fiona is a passionate home décor lover like you, and she shares the images of the stylish interior, antique, and elite home management, which will help you out. As a social media, Instagram is one of the biggest platforms for sharing the ideas, views, inspiration, and activities, since people love to spend most of the time to get something new, and trendy. Especially women look for the feed about clothing, home tips, and décor ideas which can make their home praiseworthy and daily life easy. So get some ideas by following the professionals and be an innovative designer.